Whether it would be installing a residential fence or designing a shopping center Blue Marsh Associates, Inc. has the experience and ability to provide any quality survey product to suit your needs. 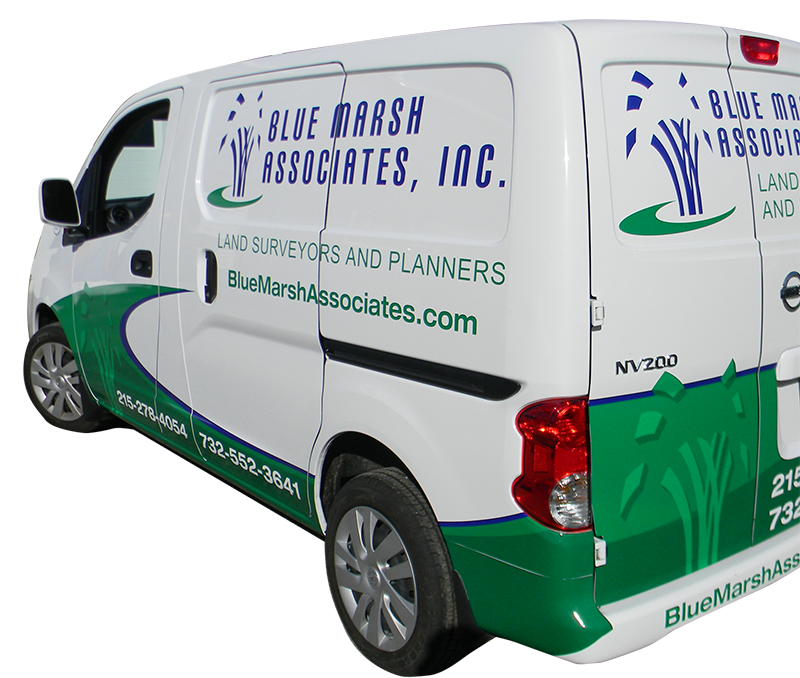 Blue Marsh Associates, Inc. performs professional services on a regular basis in the following counties and has, for specific clients and projects extended past these limits. Not sure if you're in our coverage area?